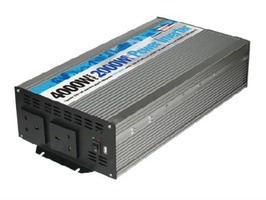 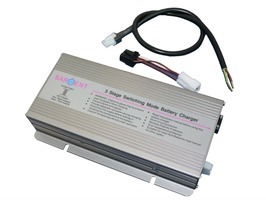 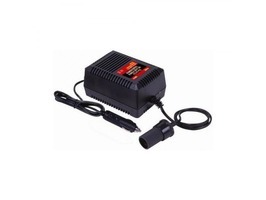 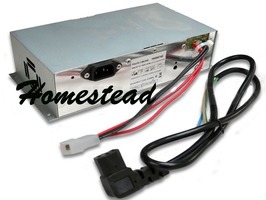 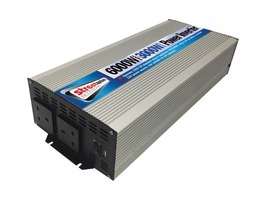 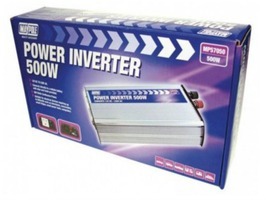 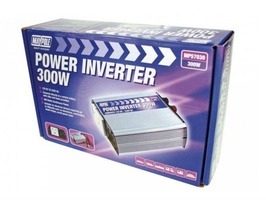 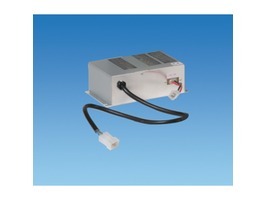 Designed to provide direct power to the 12v services when fed from a 220v/230v mains supply. 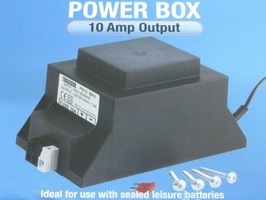 Housed in protective case, ideal for fitting under day/bed seat. 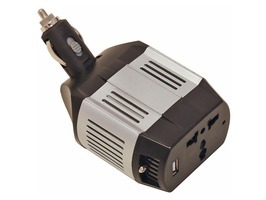 The P116 is an electronic power unit that has been designed specifically for use within a caravan, motorhome or leisure vehicle.